Wellers Hedleys regularly organises educational seminars on topics affecting our clients. Please contact us if you would like more information on any of these events. We are also regular visitors to 'the meeting place' in Bookham where our solicitors are available twice a month to provide guidance of any legal issue that you have. We are pleased to announce that Wellers Hedleys Solicitors will be holding its annual charitable event called “Month of May Wills” during May 2019 to raise money for charity. This year our chosen charity is Aprender, which is a local Bookham based charity, whose motto is “Better Futures through Education”. For more information about their amazing work please go to their website: https://www.aprender.co.uk. There are a limited number of appointments available and these will be booked on a first come first served basis. All appointments are with a qualified Solicitor who specialises in this area of law and there is a minimum expected donation of £150 per Will (£300 per couple) including registration with Certainty, the National Wills Database, and all payments will be made to Aprender UK (to give you an idea of our regular pricing, a single Will outside of this scheme will start at £250 plus VAT). 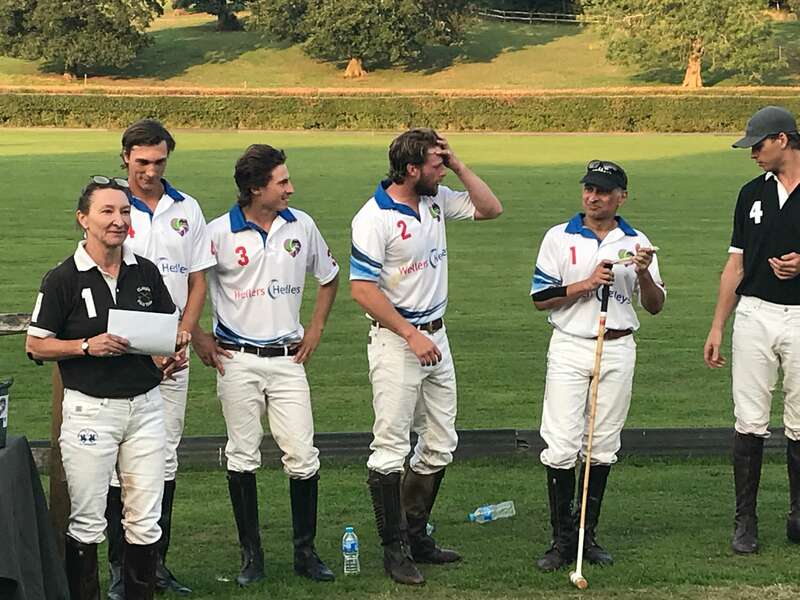 In September Wellers Hedleys was delighted to sponsor one of the polo teams at a special fund-raising event organised and hosted by Claire Matthias, Chair of Fund Awards Panel for The Horsleys Community Fund. The polo match included a number of international players and the event was a huge success. On Monday 5th November the Wellers Hedleys family law team in Bookham are offering a free half hour consultation to the first five people to call. It’s a great opportunity to get your questions answered and better understand your options regarding any aspect of family law from cohabitation agreements and divorce to financial matters and access to children. Unfortunately we are not able to advise you if you will be seeking legal aid as we do not offer that service and we do not offer advice regarding children where the local authority/children services are involved. Please call on Monday 5th November on 01372 750117 to talk to a family lawyer. A big thank you to everyone who visited Wellers Hedleys on Buy Bookham Day on 15th September. The day was a great success with many people entering our prize draw. 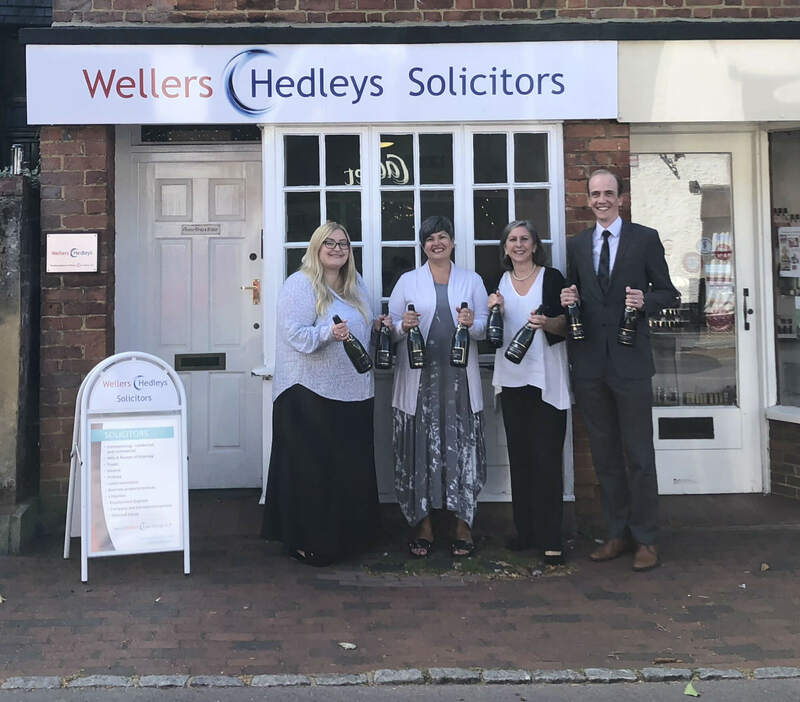 Our prize winner was presented with her bubbly by Head of Surrey Operations, Richard Cunningham, Louise Pearce our family lawyer in Bookham and Dawn Pearce, Head of Practice Development. 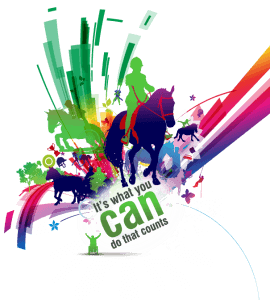 In 2018 Wellers Hedleys is supporting Bookham and Horsley Riding for the Disabled. During the month of May we will be offering clients the opportunity to have a Will prepared and support an important local charity at the same time.